Do it yourself kit comes complete with all parts needed for self assembly / set up. Set up time for 2 people is about 45 minuets. 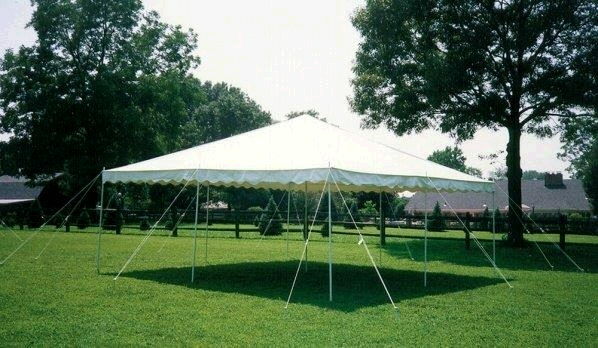 * Please call us for any questions on our do it yourself tents rentals in Ft. Wayne IN, Warsaw, Syracuse, Auburn, South Bend, Indianapolis IN.